Nicola Sturgeon has condemned the UK Government’s decision to launch missile attacks on Syria without the backing of parliament. The First Minister called for “an international strategy for peace” and “not a course that risks dangerous escalation”. It was announced in the early hours of Saturday morning the US, UK and France had launched air strikes in response to the suspected chemical weapons attack in Douma a week ago. Theresa May said there was “no practicable alternative to the use of force”. The Nationalist leader at Westminster today lodged a motion pressing for an emergency debate on UK involvement in Syria. Ian Blackford said a simple statement from the Prime Minister would not be acceptable and that there must be no further use of UK forces in Syria without a vote. 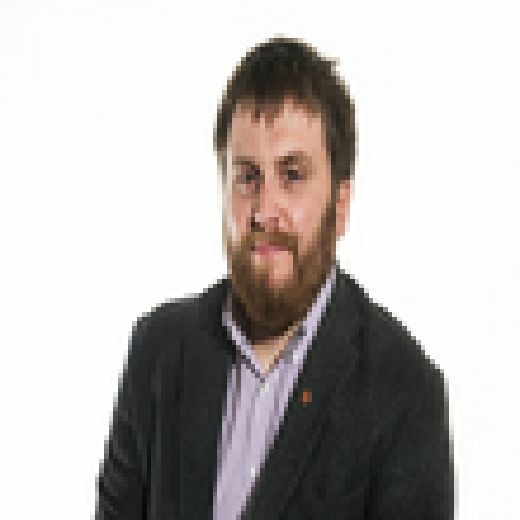 The MP for Ross, Skye and Lochaber said: “Parliament must have the opportunity to discuss and decide on the appropriate response to the suspected use of chemical weapons in Syria. “It is not acceptable that the Prime Minister has ploughed ahead without any debate or parliamentary discussion. She does not have a mandate for military action and the UK Government must not take the support of parliament for granted. “The Prime Minister must recognise the precedent that was set with the parliamentary debate and vote that took place in 2015, that specifically authorised airstrikes exclusively against ISIL. It must be Parliament that determines UK military action not the US President. Scottish Labour leader Richard Leonard said polticial avenues should have been exausted before such a “serious step” was taken. “Just two days ago Theresa May met with her Cabinet to discuss Syria – today we wake to the news that she has been led by Donald Trump into air strikes, dangerously escalating an already devastating conflict,” he said. “Despite having no majority, there has been no consultation with Parliament on any military action, and no agreement with the UN. “Political avenues should be exhausted before such a serious step is ever taken, yet the Prime Minister has been rushed into legally, morally and democratically questionable air strikes at the behest of Donald Trump. “Britain should be taking a lead role in negotiating an end to the Syrian conflict and halting the abhorrent use of chemical weapons, rather than putting more innocent civilians at risk, and British military personnel too. Scottish Conservative leader Ruth Davidson backed the air strikes, saying they had the support of both the EU and NATO. She said: “Last night’s air strikes were targeted at the Syrian regime’s chemical weapon facilities and in direct response to the chemical attack on Syria’s civilian population in Douma last week. “While carried out by UK, US and French military personnel, the strikes have the express support of the EU and NATO, as well as the governments of Canada, Australia and Germany, among others.